Ortus has its origins in FGI Europe, a consulting firm focused on strategy and crisis management founded in 2008 by José Hernandez with former FBI director, Judge Louis J. Freeh. Hernandez, a Canadian CPA and former partner of a Big Four accounting firm, served as Chief Executive Officer of FGI Europe and remains a Senior Advisor to Freeh Group International Solutions, a US-based consulting group. In 2016, Hernandez launched Ortus, a new firm with a mission to empower corporate ethical leadership and help companies develop and implement effective strategies to respond to crises, rebuild ethics and compliance programs, and achieve lasting transformation. Ortus continues to work in seamless cooperation with Freeh Group on complex matters around the world. José Hernandez is the founder and Chief Executive Officer of Ortus. 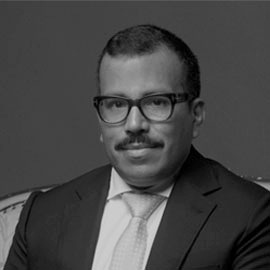 He specializes in providing crisis management and strategic support on transformational change to directors and senior executives of leading global organizations. A Canadian CPA and former Europe-based Big Four partner, Hernandez has advised organizations across a wide range of sectors including manufacturing, engineering, telecommunications, pharmaceuticals, logistics, and international sport. He also brings significant experience in dealing with regulators, law enforcement agencies, and other outside stakeholders. He is the author of "Broken Business: Seven Steps to Reform Good Companies Gone Bad" (Wiley Business, 2018). Mike Garvey is a Consulting Partner, governance expert, and senior strategist with Ortus. 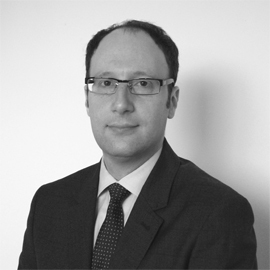 He was previously a member of the FGI Europe team, where he specialized in advising directors and management of leading Canadian companies on a wide range of ethical and corporate governance matters. 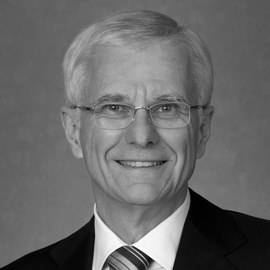 Garvey is a retired Big Four partner and has served as a corporate director on several boards. Mark Laurie is a Consulting Director for Ortus based in Vancouver. He was a member of the FGI Europe team in a similar role from 2010 to 2015. He has worked in the design, implementation and monitoring of anti-corruption compliance programs, with particular emphasis on internal investigations, business partner due diligence, and compliance communication and training. Stephanie Schön is an accountant for Ortus based in Stuttgart, Germany. 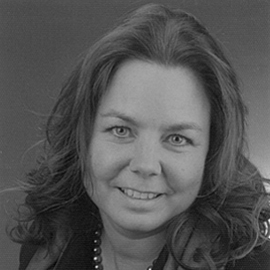 She joined Ortus’s predecessor firm, FGI Europe AG, in November 2011, after several years working in financial and payroll accounting at a Big Four accounting firm.